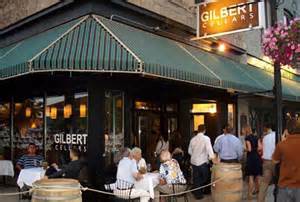 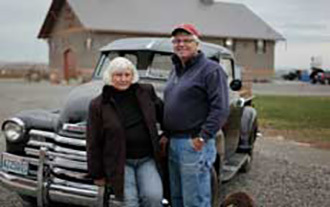 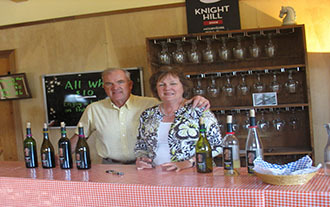 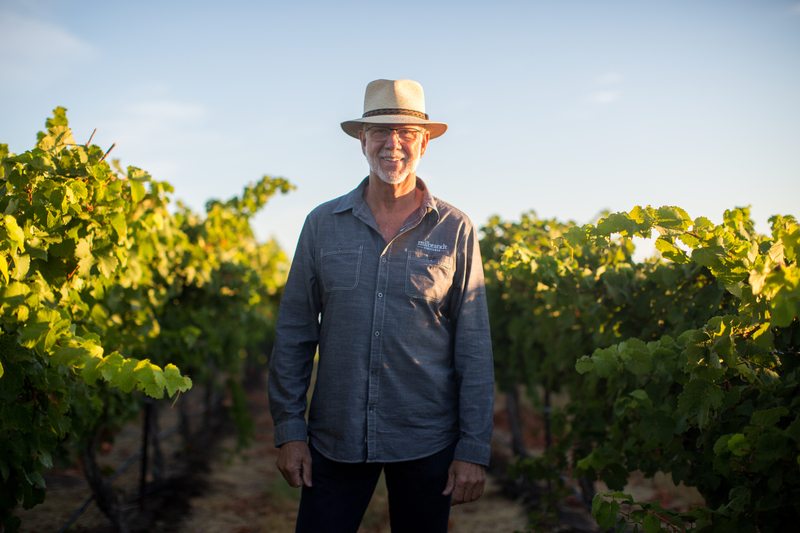 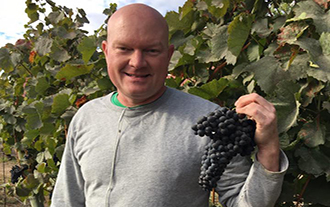 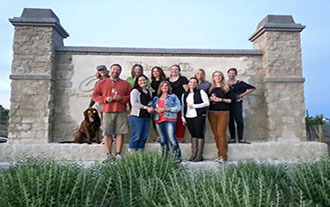 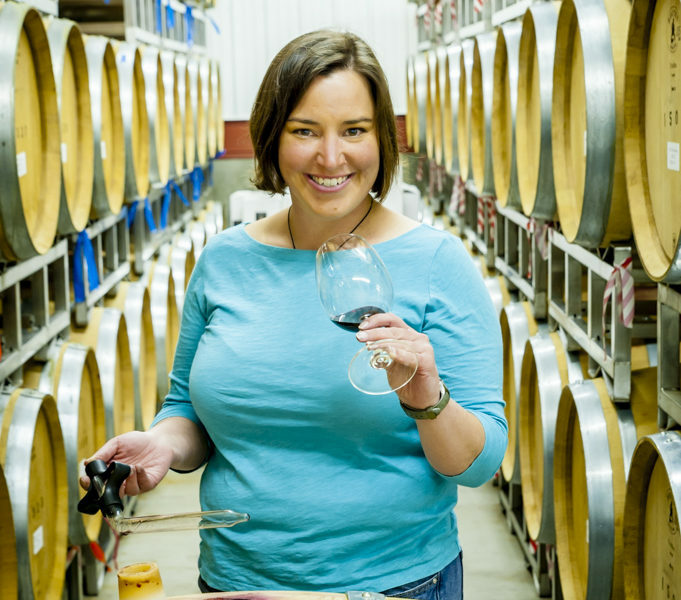 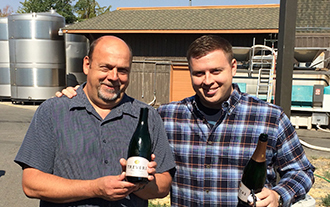 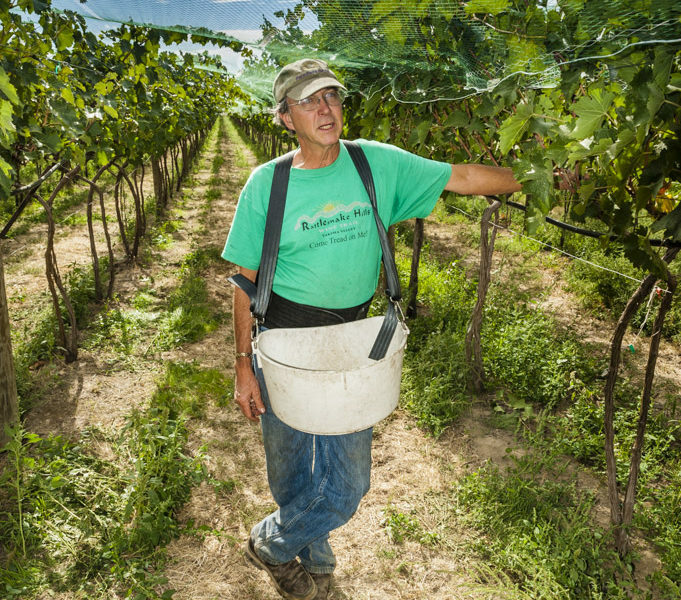 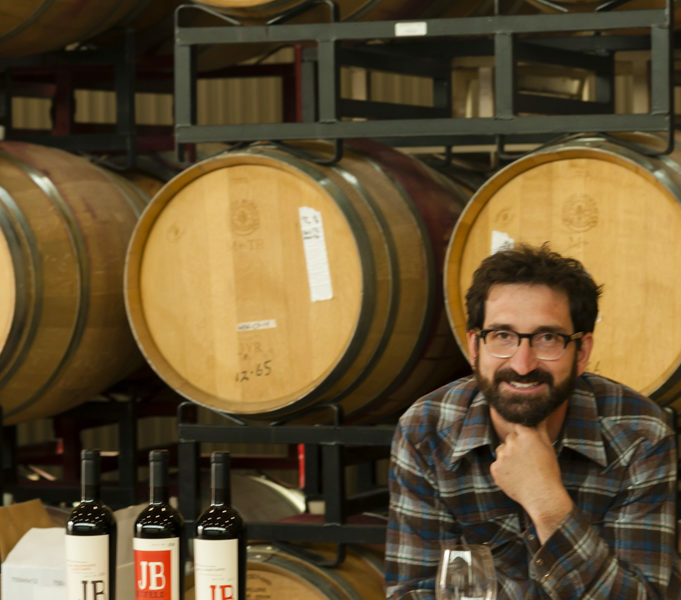 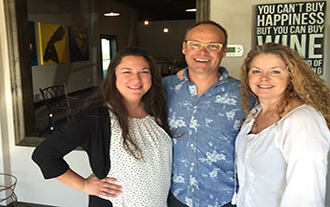 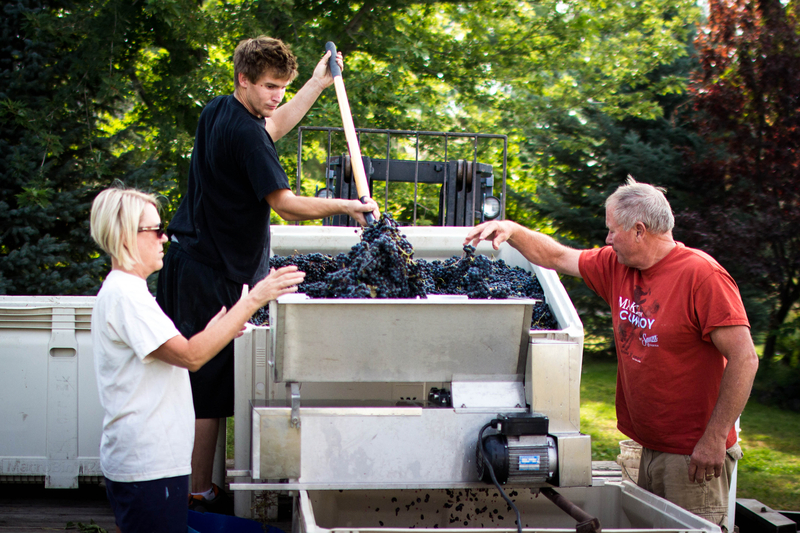 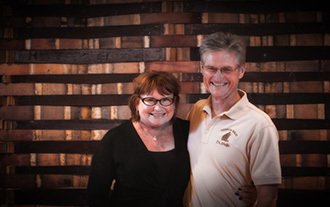 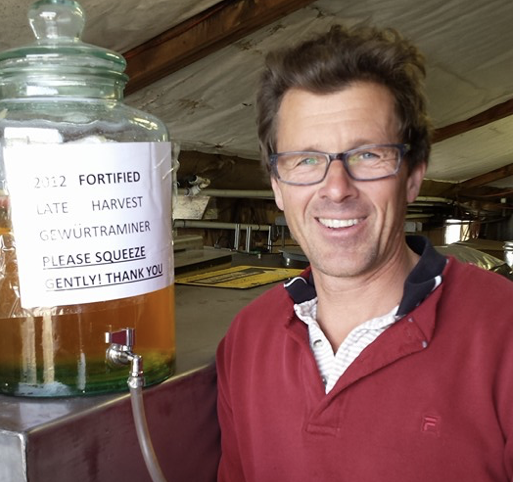 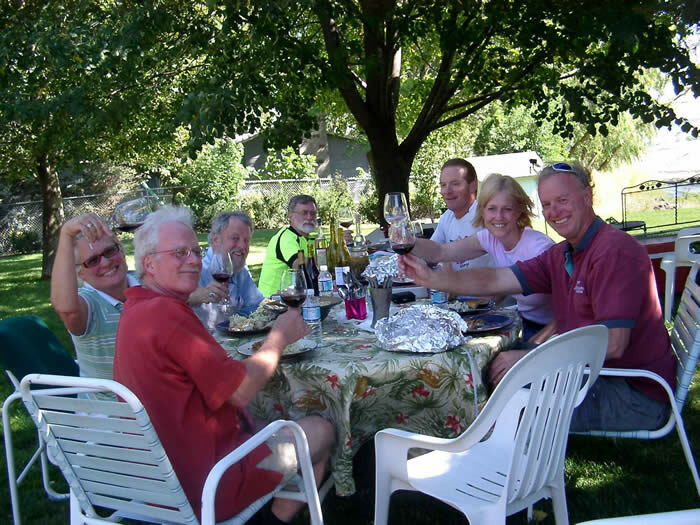 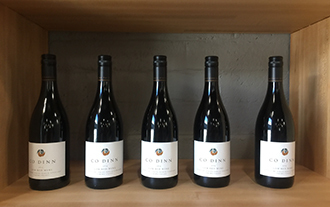 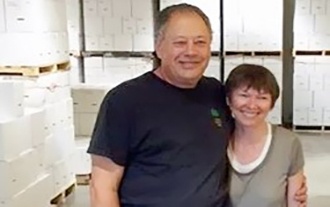 Most wineries here are small family operations where unpretentious hospitality is the norm. 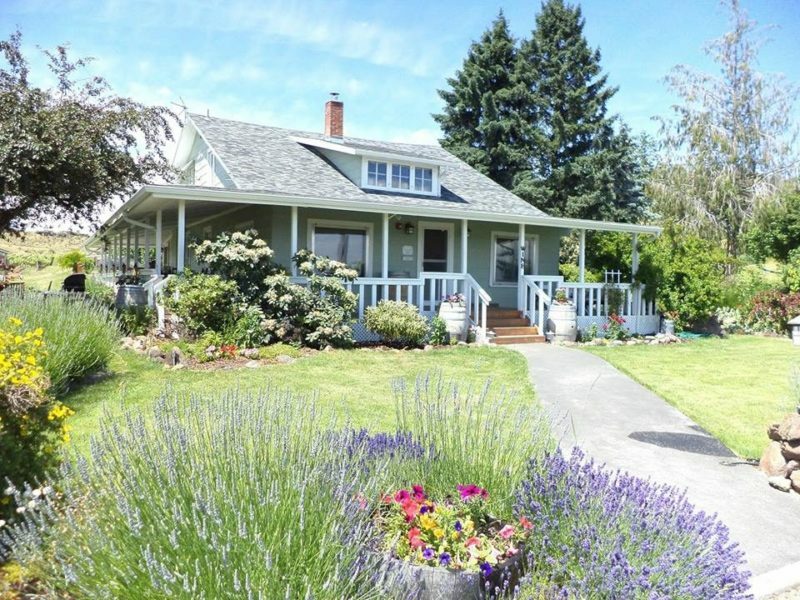 Many are located within a rural countryside with unparalleled beauty. 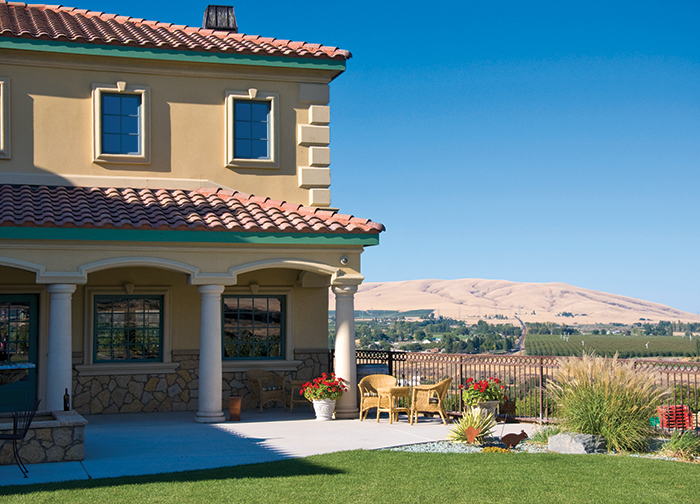 You can enjoy a glass of wine while gazing at the beautiful snow capped Mt. 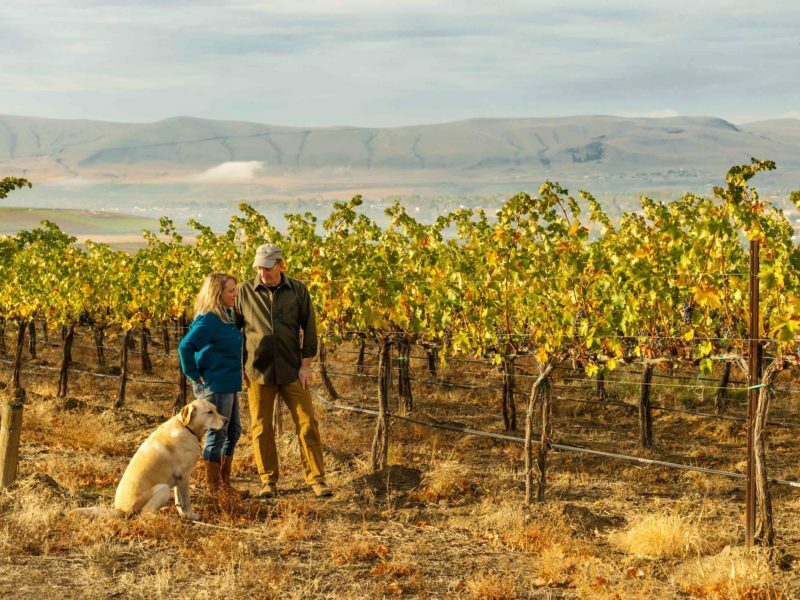 Adams or overlook the diverse agricultural abundance of the Yakima Valley. 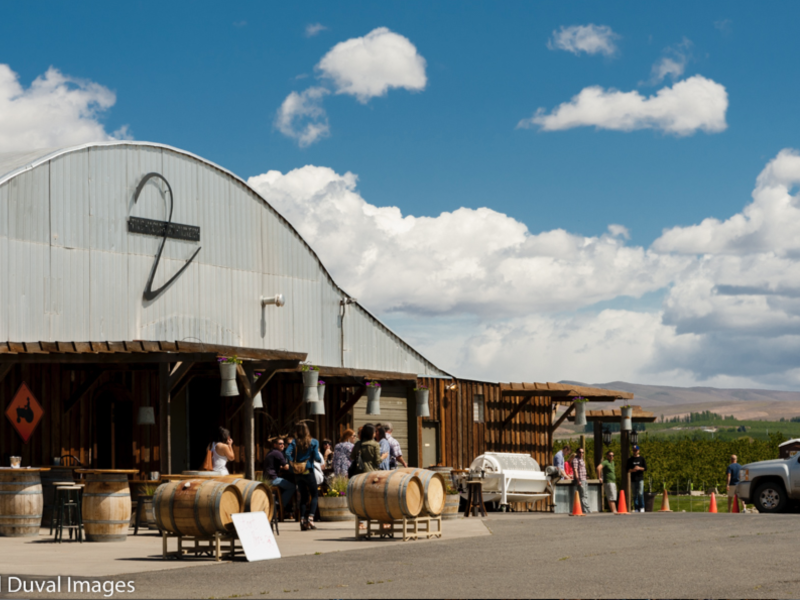 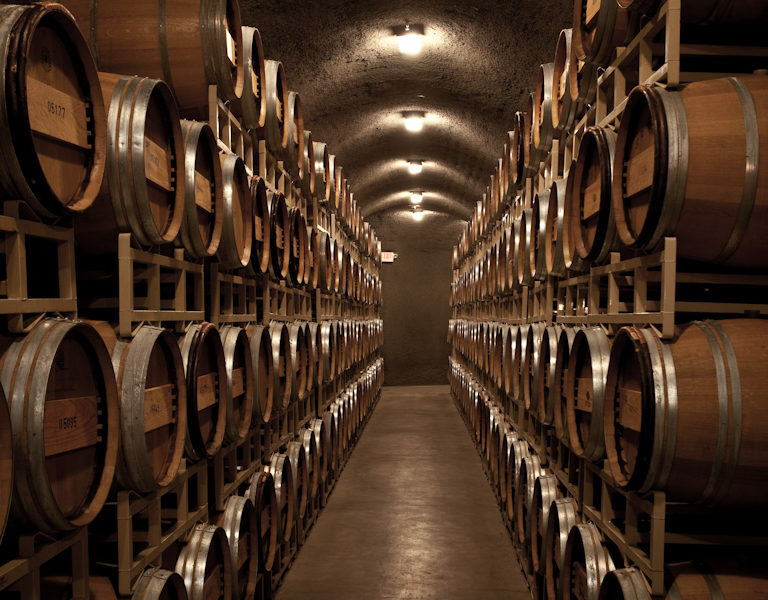 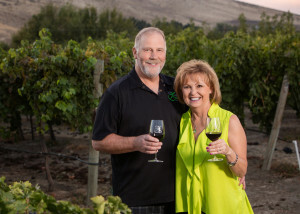 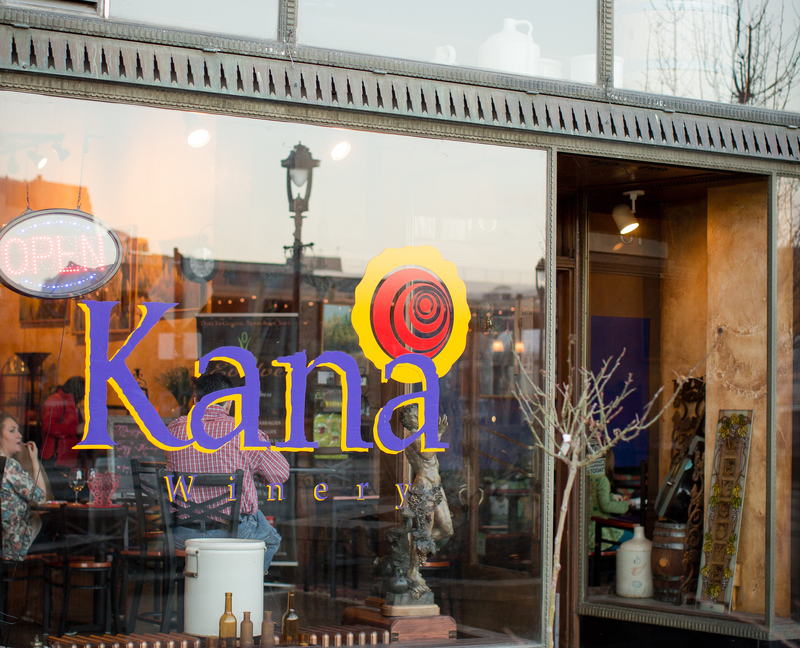 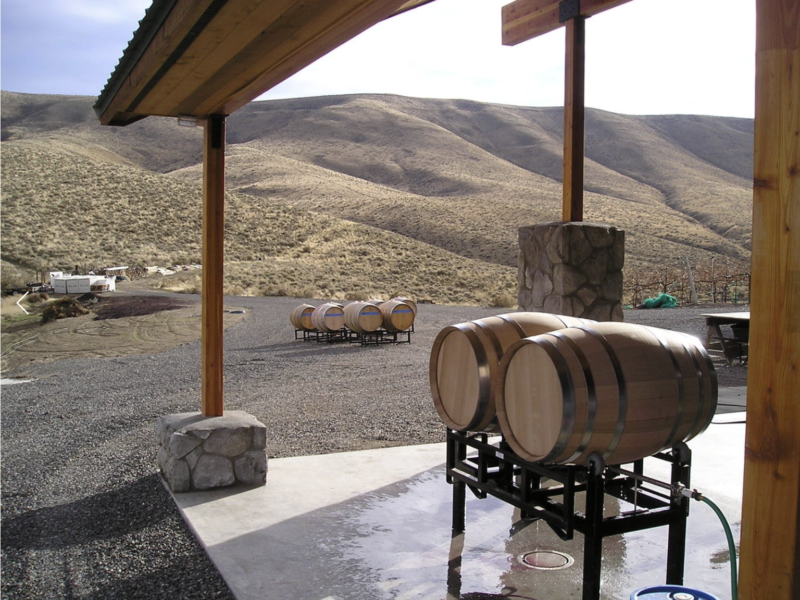 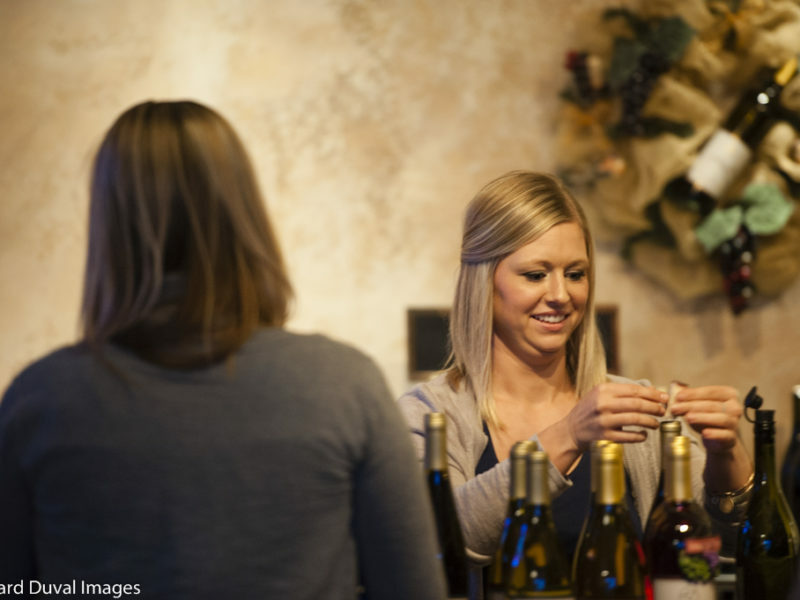 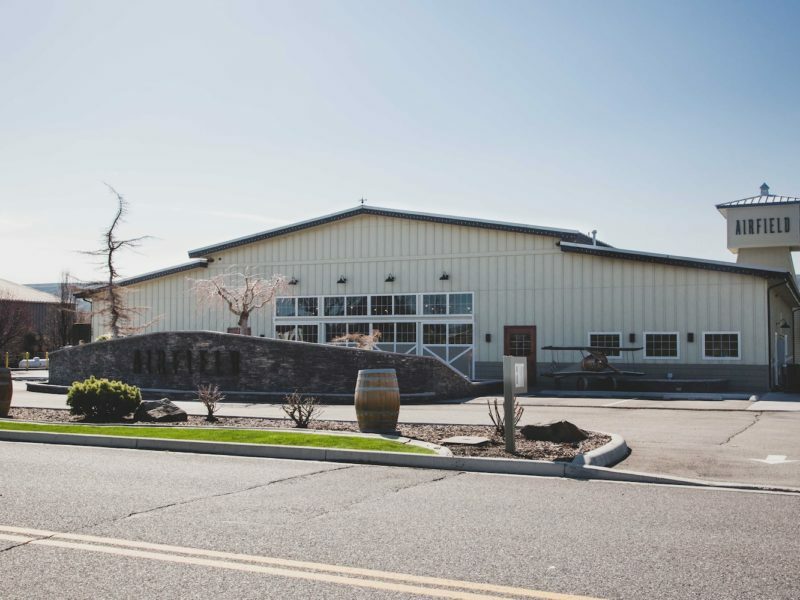 Visit the ever-increasing number of wineries in the Yakima Valley to savor our incredible array of wines. 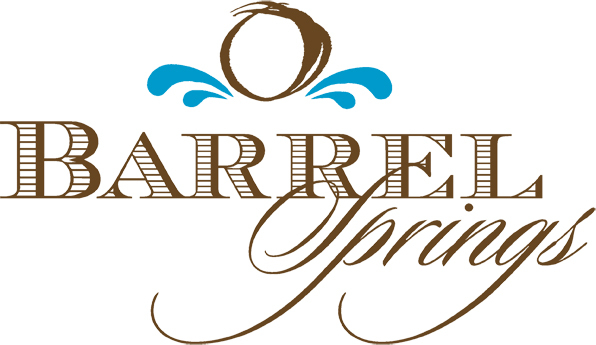 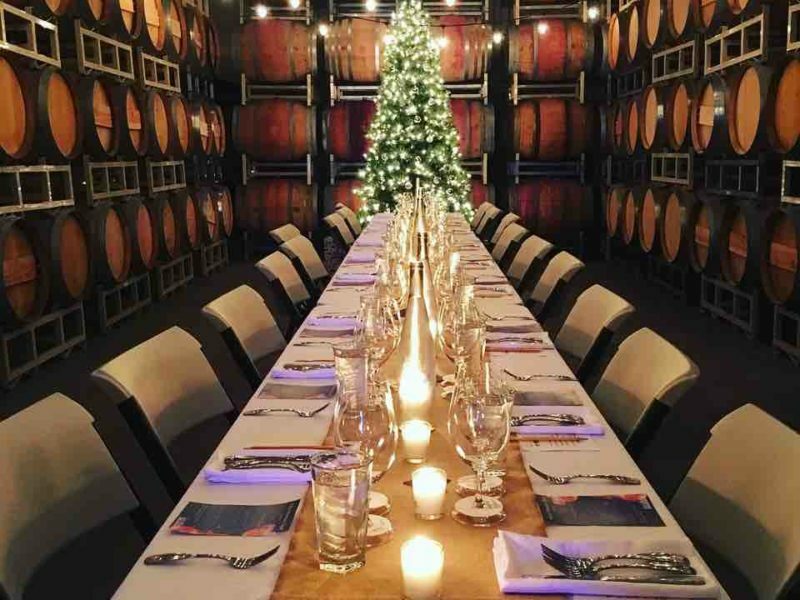 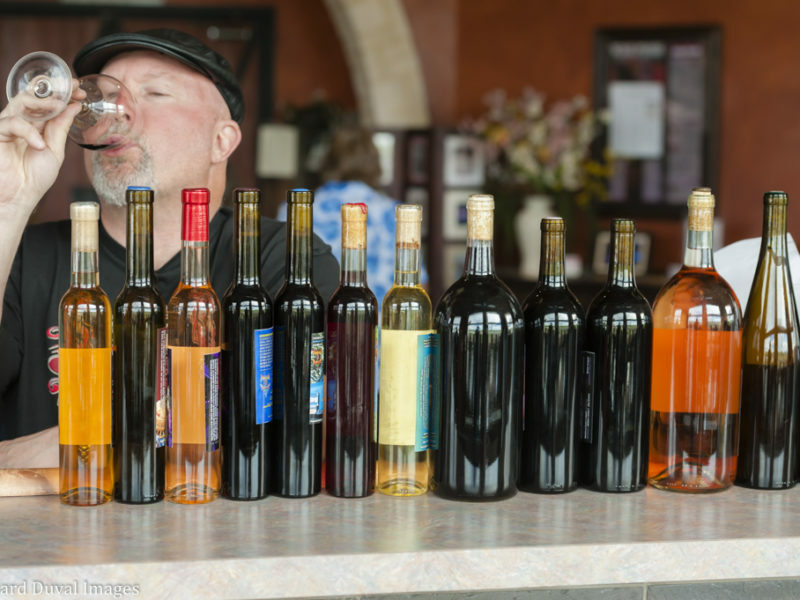 Please use the list of wineries below to find out about each one. 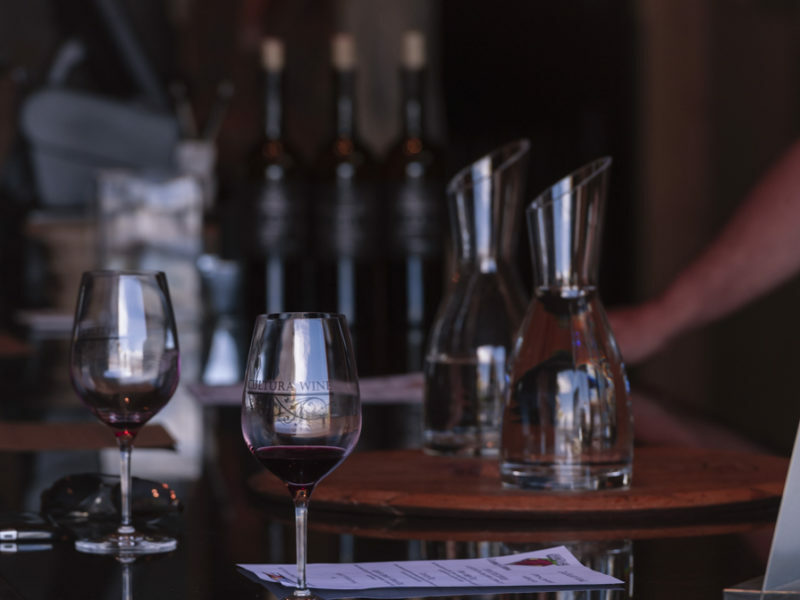 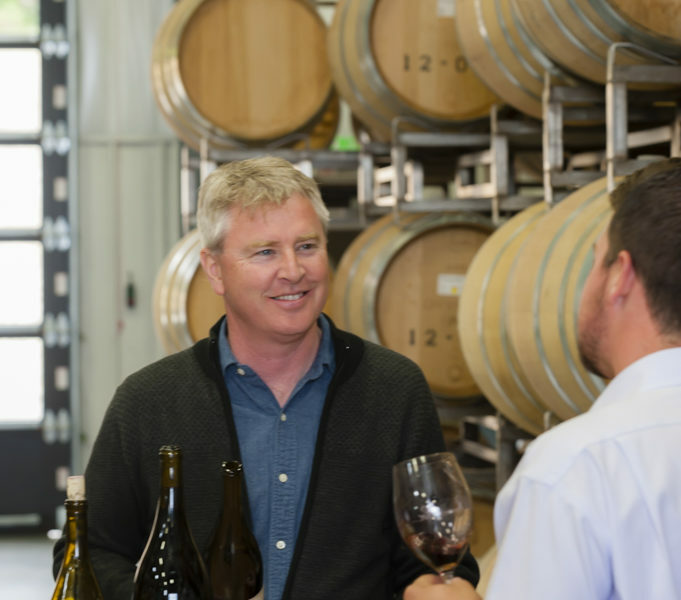 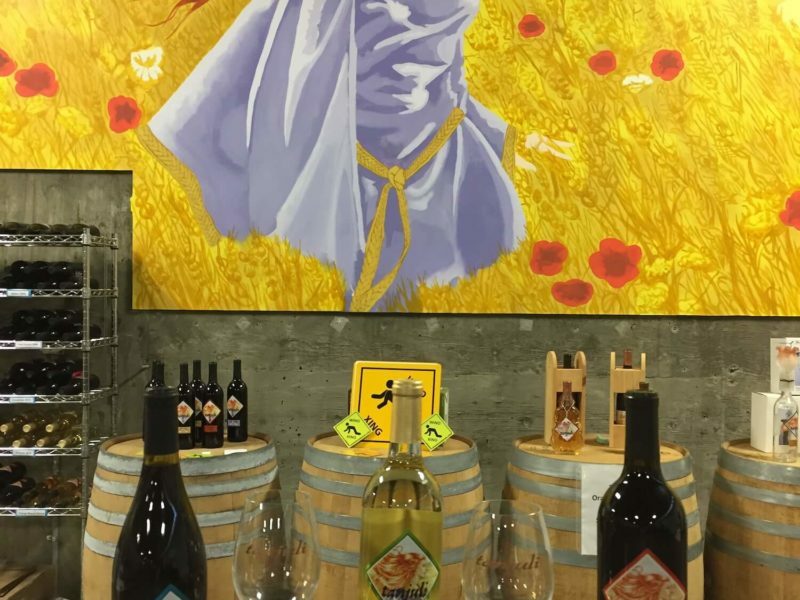 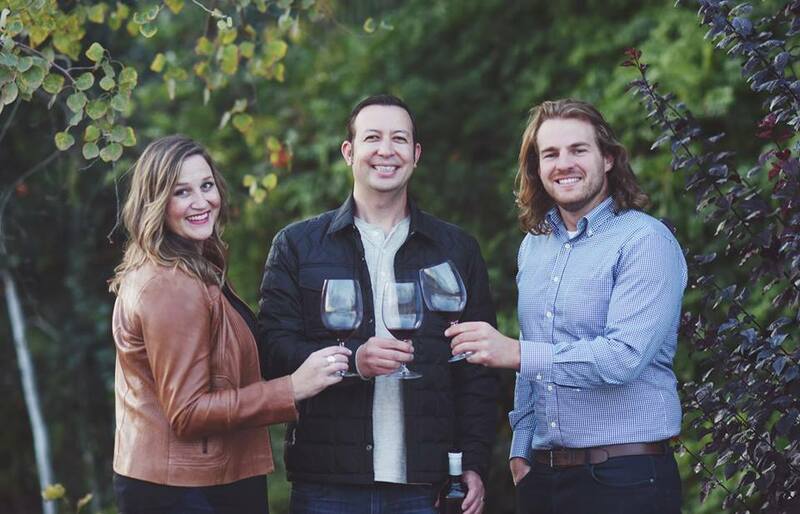 Download the 2019 Wine Yakima Valley Touring Guide Here!